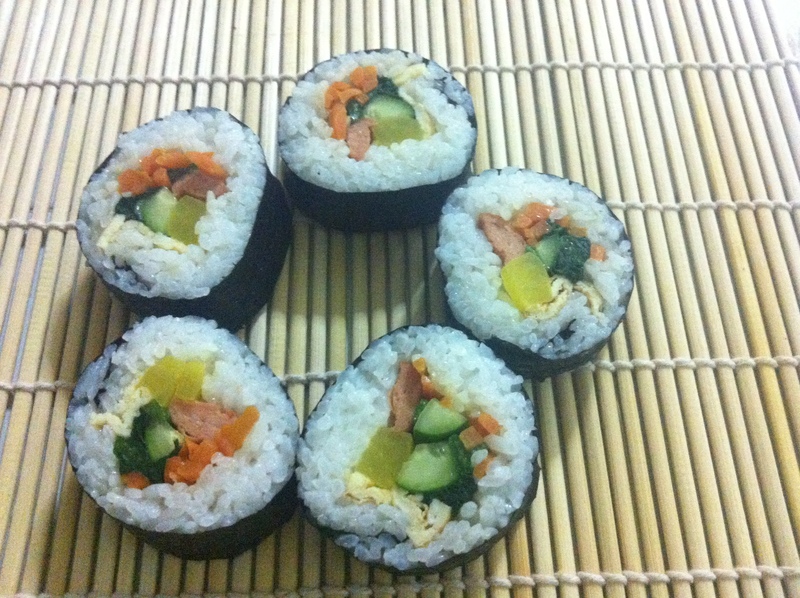 Korean rice rolls, a healthier option for dinner! After rice is cooked and almost cooled, mix well with sesame oil and a pinch of salt. Stir fry sliced carrots lightly with a dash of salt, chopped garlic & ground white pepper. Whisk eggs until evenly yellow and fry into flat omelette with a little vegetable oil. Cut the omelette into long strips. Slice 2 sausages into 2 by the length and lightly fry sausages. Chop Japanese cucumber and pickled radish into long slices. Carefully wash the spinach and put into a pot of boiling water with half a teaspoon of salt. Boil for 30 seconds to 1 min. Using a bamboo sushi roller lay the dried seaweed shiny side down. Spread rice evenly onto 2/3 of the seaweed, leaving the top 1/3 bare (if you moisten your fingers or a spoon to pat down the rice, you’ll get less of a sticky mess). Take extra care not to moisten your fingers too much as it will cause the seaweed to be soggy. Lay the ingredients down around 1/2 of the way up from the bottom of the seaweed. Roll from the bottom (as if you’re rolling a sleeping bag), pressing down to make the fillings stay in. As you continue to roll, pull the whole thing down towards the end of the bamboo mat. Add a few pieces of rice along the top of the seaweed seam to hold the roll together. Set aside and continue with other seaweed sheets. Cut each roll into 7 – 8 pieces. 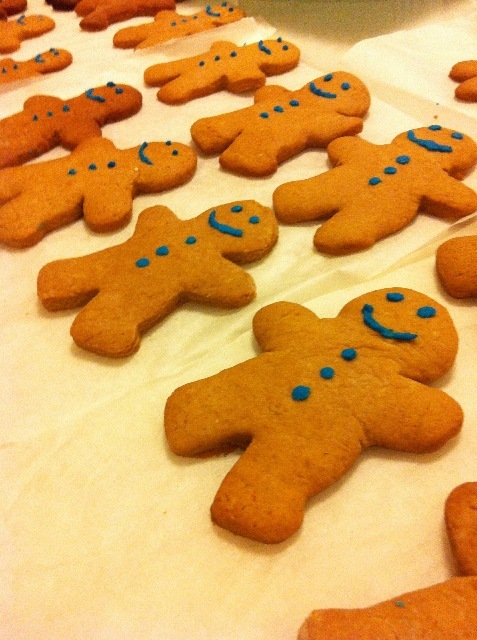 No Christmas party would be complete without some Gingerbread men cookies! In a large bowl, cream butter and brown sugar until light and fluffy. Beat in the molasses/honey, egg and water. Combine the flour, ginger, baking soda, salt, cinnamon, nutmeg and allspice; add to creamed mixture and mix well. Divide dough in half. Refrigerate for 30 minutes or until it’s easy to handle. On a lightly floured surface, roll out each portion of dough to 3 or 4mm thickness. Cut with a 10cm cookie cutter. 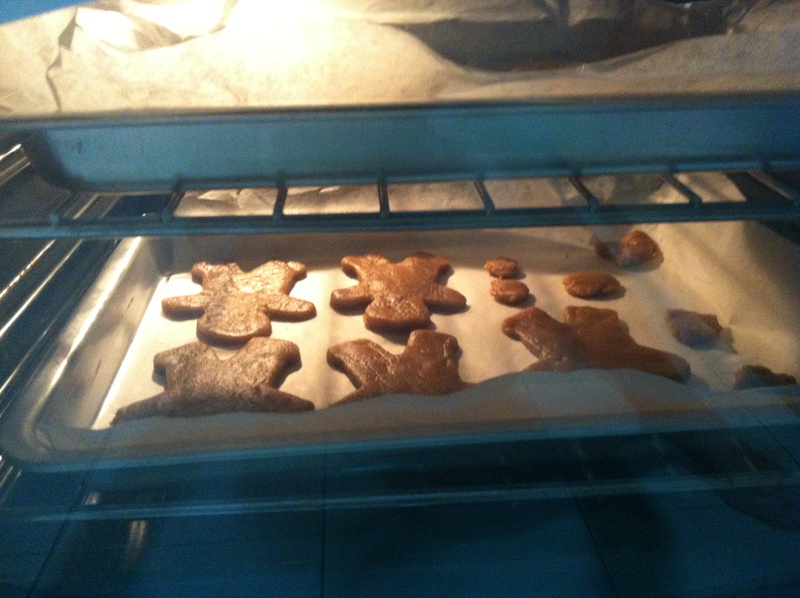 Place them about 3cm apart from each other on greased baking sheets. Reroll scraps and repeat step 2. 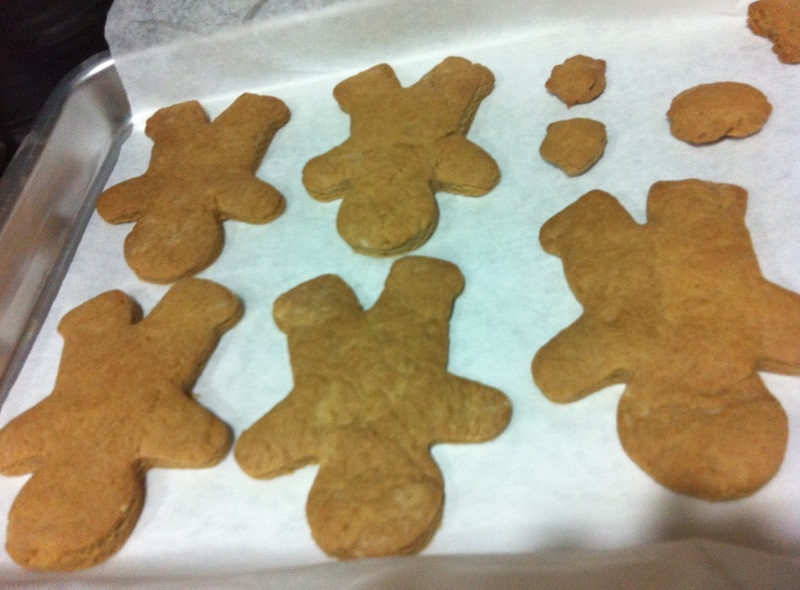 Bake at 170 °C for 10-12 minutes or until edges are firm and light brown. 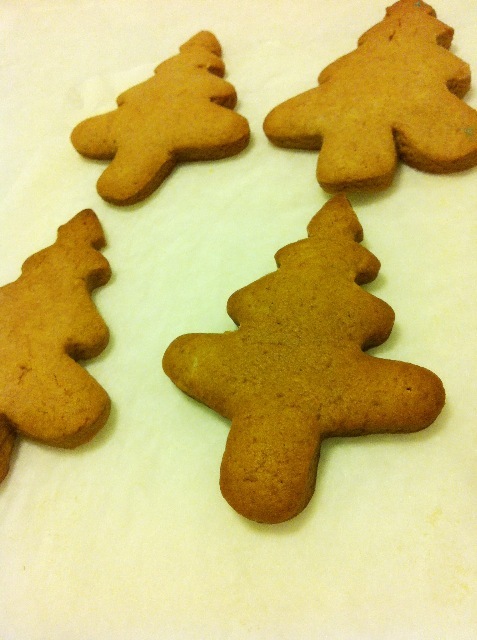 Remove from oven to cool completely before decorating with icing as desired. I added a few pieces of testers for each batch that I baked, to try out the taste. 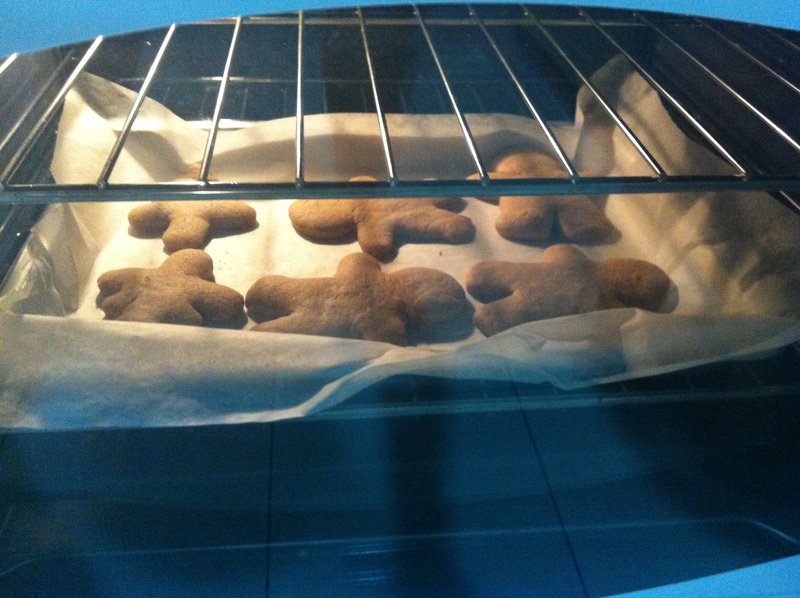 The little men after taking it out from the oven. I made some Christmas trees too! Mee Tai Mak is a type of white noodle made of rice flour. It is somewhat thicker in circumference from spaghetti and shorter in length. Both ends are tapered and the texture is smoother than spaghetti. 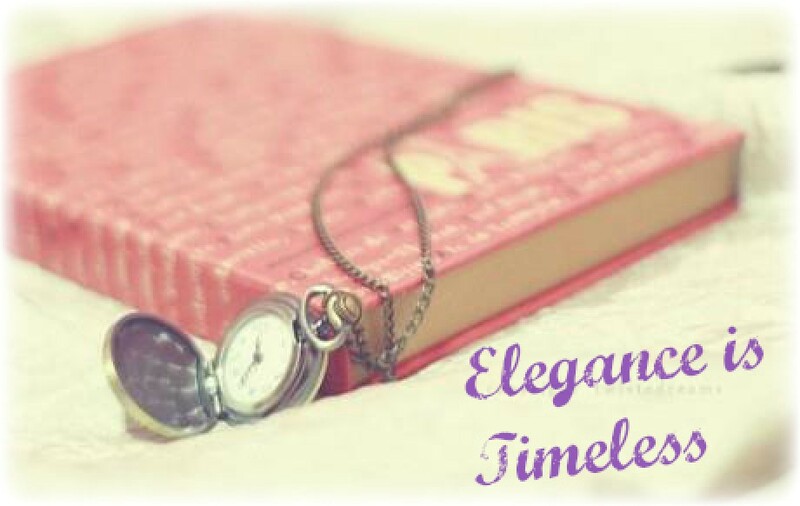 It is quite commonly found in Singapore. They can be cooked in soup or stir fried. In any way, it tastes great! Wash the fish balls and fish cakes. Slice the fish cakes into bite sizes. Wash the bean sprouts and remove the head and roots. Cut red chilli and add light sauce into a saucer. Put the bean sprouts in a pot of water and bring to boil; remove the bean sprouts and set aside. Using the same pot of water, put the Mee Tai Mak in the water and boil for about 10mins, then drain off. Set aside the Mee Tai Mak. To cook the soup, boil a new pot of water adding a cube of chicken stock. 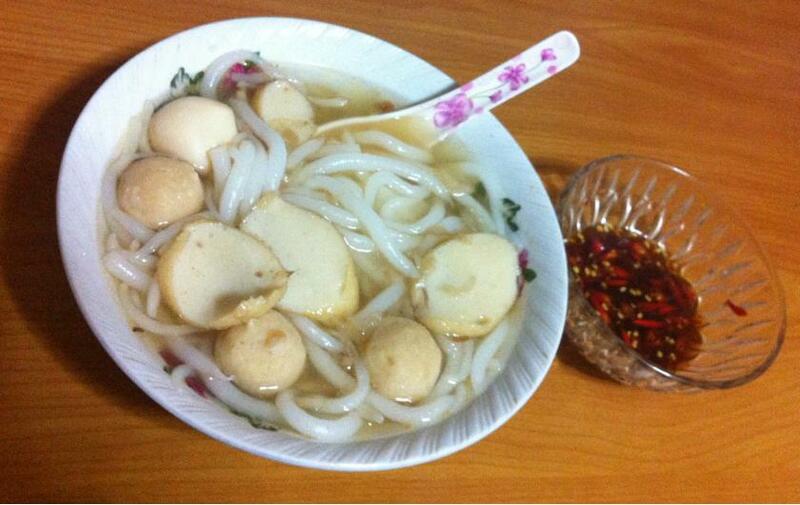 Put the fish balls & sliced fishcakes into the pot of boiling water and continue to boil for about 10 mins. (if you have other optional ingredients, put it in together also to boil.) Season to taste with a few sprinkle of salt and a teaspoon of light soy sauce. Divide cooked mee tai mak & bean sprouts into 4 serving bowls. Serve the soup over the 4 bowls of mee tai mak along with the ingredients in the soup. Garnish with fried onions in accordance to individual preference. Red chilli with light sauce could be added into the soup or act as a dip sauce for the ingredients according to individual preference. When the weather is getting cold and we crave for a bowl hot soup, there’s nothing better than home cooked food. Blanch chicken breast and carrots in a pot of boiling water, adding the chicken stock and 1 teaspoon of light sauce. Remove the chicken breast after half an hour of boiling; set aside the chicken. In the pot, continue to boil the carrots, adding mushrooms and chicken balls. Bring to boil (takes around 10mins on medium heat), reduce heat and simmer for 2 hours. For best results, keep warm in thermal pot for a few hours. Put the macaroni in another pot of water and bring to boil, season to taste with salt and a teaspoon of oil. Boil for half an hour under medium heat. While waiting for the macaroni to boil, shred the chicken breast. Set aside. Drain the macaroni after it is cooked. 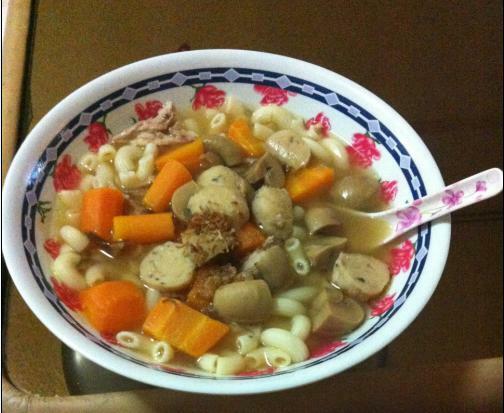 Divide cooked macaroni, shredded chicken and blanched carrots, mushrooms & chicken balls & soup into 4 serving bowls.